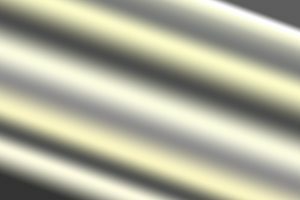 What is the best way to achieve Flicker-Free LED Lighting? 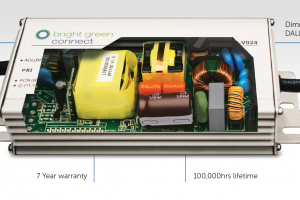 Thinking Inside The Box – Why choose a Bright Green Connect LED driver? 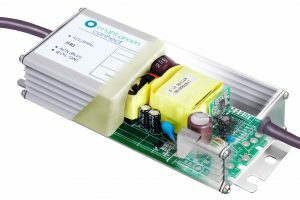 FAQ: What is Power Factor and Power Factor Correction?